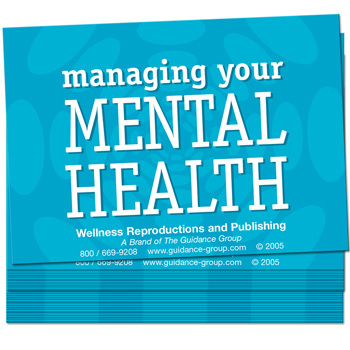 by Susan Gingerich, MSW & Kim Mueser, Ph.D.
A Session-by-Session Guide to help improve the lives of clients who have significant problems related to their mental illness. 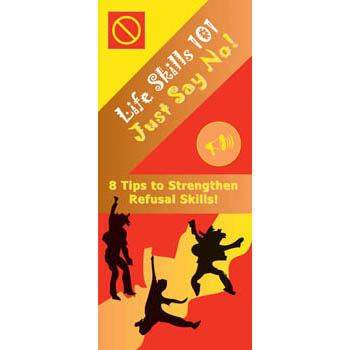 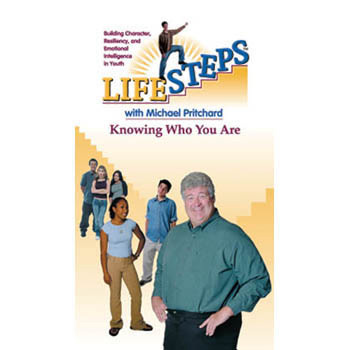 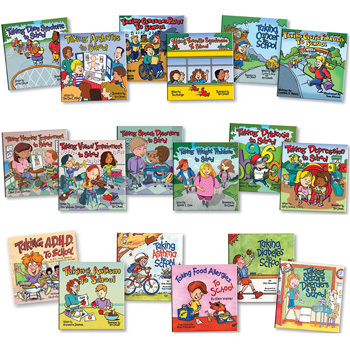 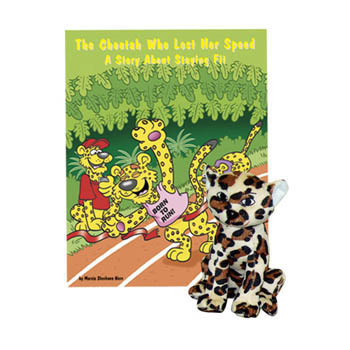 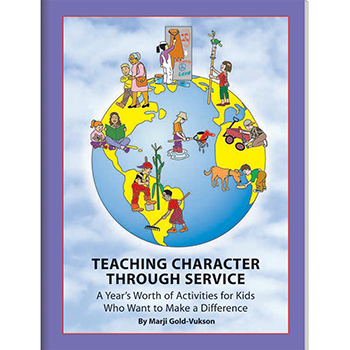 Includes strategies for coping skills, focusing on strengths, connecting with people, reducing stress, managing anger, avoiding problems with alcohol and drugs, and much more! 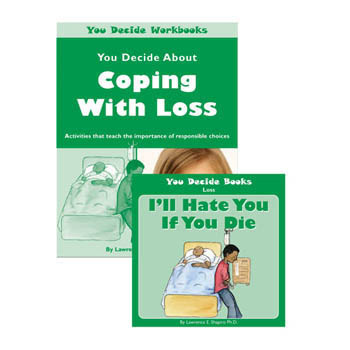 Soft cover, 187 pages. 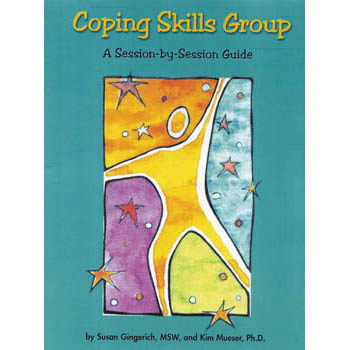 How Are You Coping? 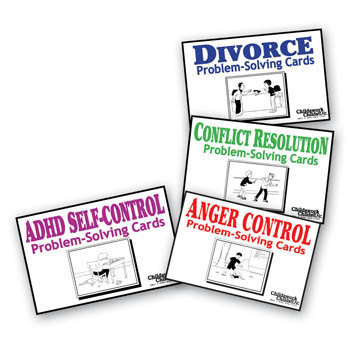 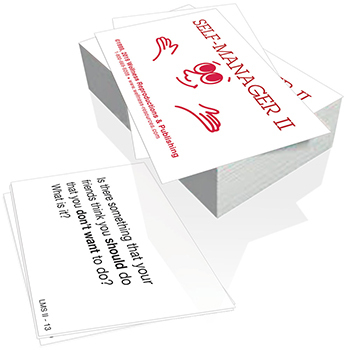 Cards contain 72 open-ended questions designed to introduce the skills needed to cope more effectively.